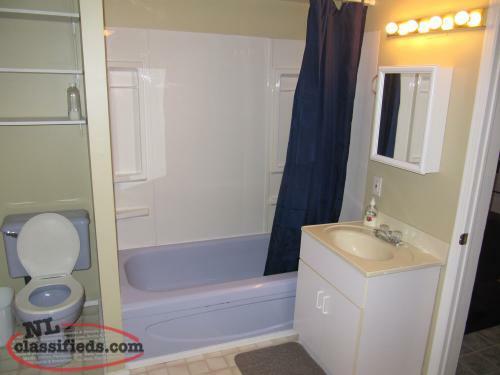 REDUCED FOR QUICK SALE.....This home is ideal for a starter home or folks who just want to downsize. 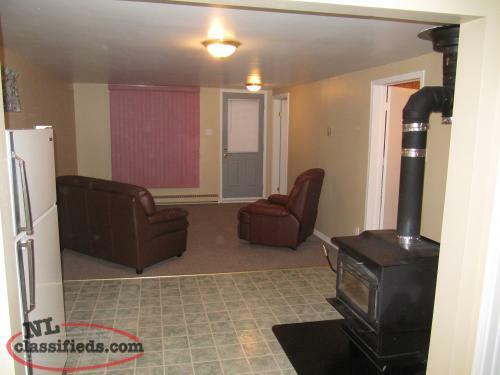 This efficient 2 bedroom house has no hassle electric heat & a glass door-wood stove with pre-fab chimney. 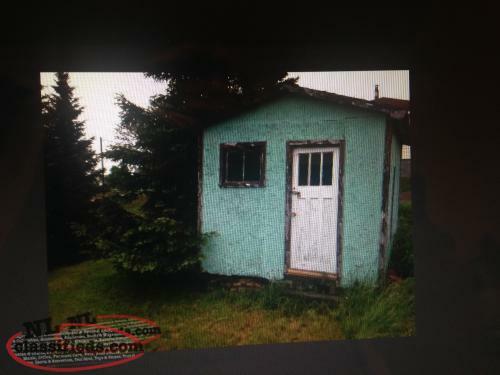 (wood shed also). 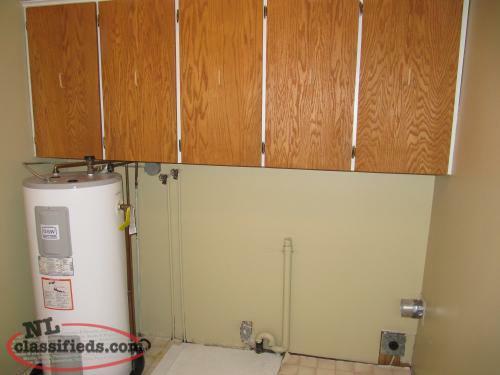 Large mudroom upon entry, washer/dryer located in washroom. 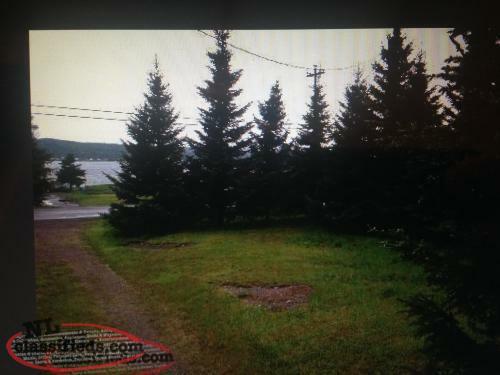 The mature trees on property is definitely a selling point. The roof has new shingles installed. 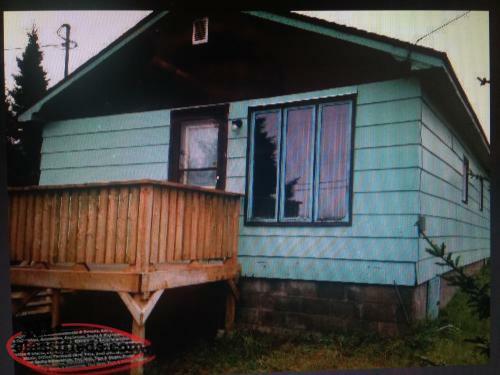 Located on main road (151 Commonwealth Dr.) and of course, comes with a striking OCEAN-VIEW! RECENT UPGRADES UNFORTUNATELY ARE NOT SHOWN IN THESE OLDER PHOTOS like all new flooring & wood shed siding as been replaced, plus exterior painted and new front door. 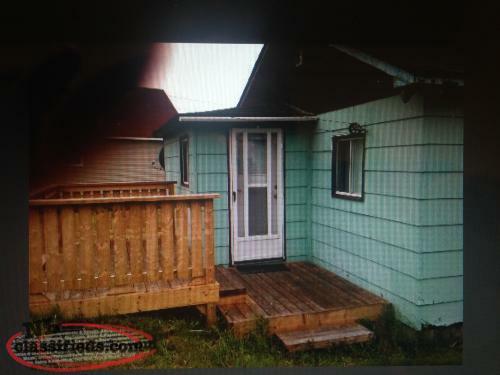 Call 709-486-5593 for easy purchase. 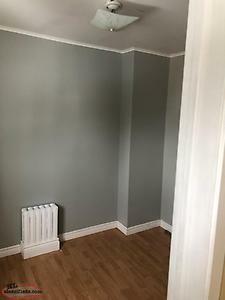 Looking for 2-3 bedroom house in CBS area for May 1st. 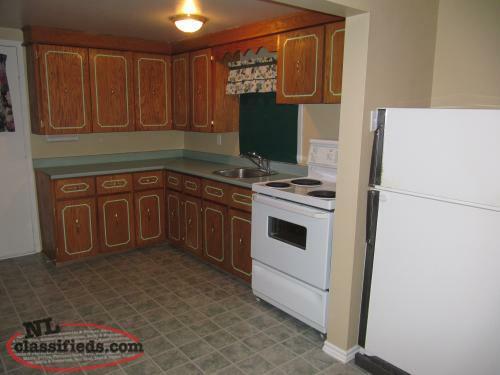 Hi, I'm interested in the 'COZY 2 BEDROOM HOUSE FOR SALE' posted on NL Classifieds! Please contact me if still available.